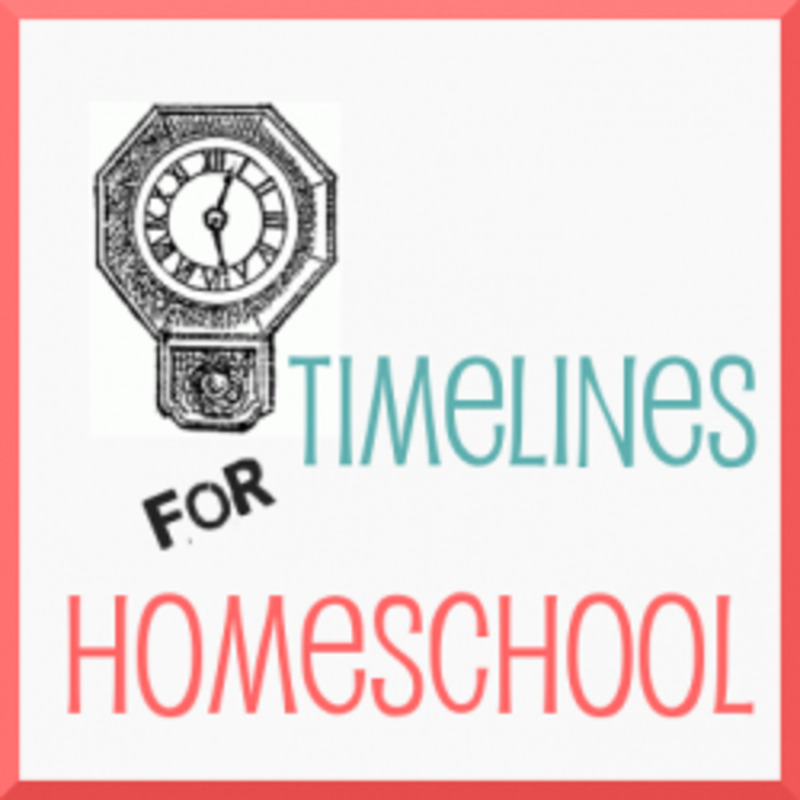 Timelines can be used for narration in your homeschool. Narration is a simple teaching technique that requires no materials but reaps great educational rewards. To narrate is to tell back. So to implement narration in your homeschool, you simply ask your child to tell back what he just heard you read aloud or what he read silently to himself. 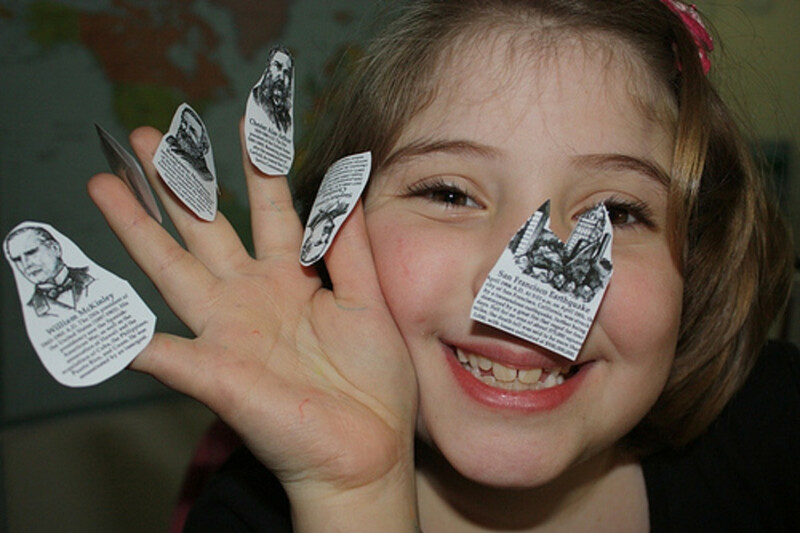 Timelines offer a structure to your child's narration and are especially applicable to history lessons. The timeline printable is great for organizing eight events. 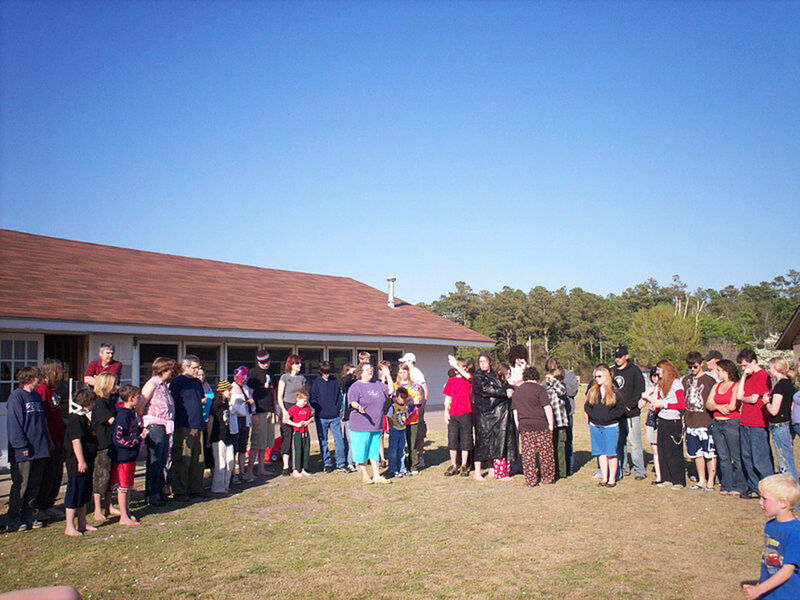 Using a printable template makes it easy to organize the events. The Bach timeline pictured to the right is a good example. 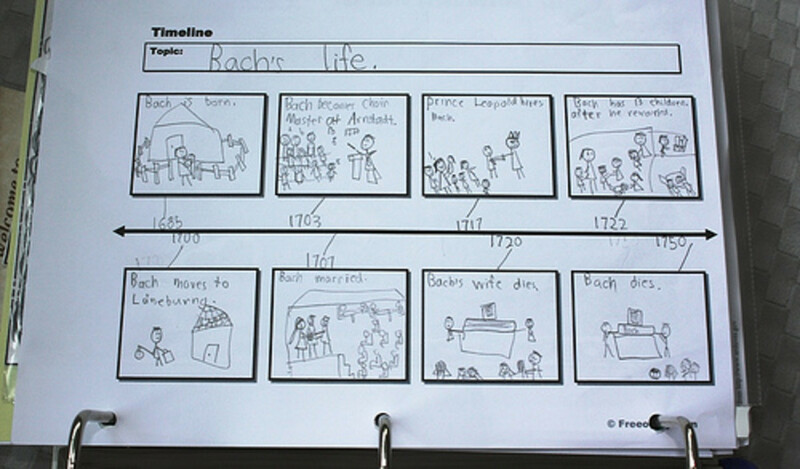 After a composer study of Bach, my daughter outlined eight major events in the composer's life. She drew simple illustrations and added the dates in chronological order. List events one after the other on a strip of adding machine tape. 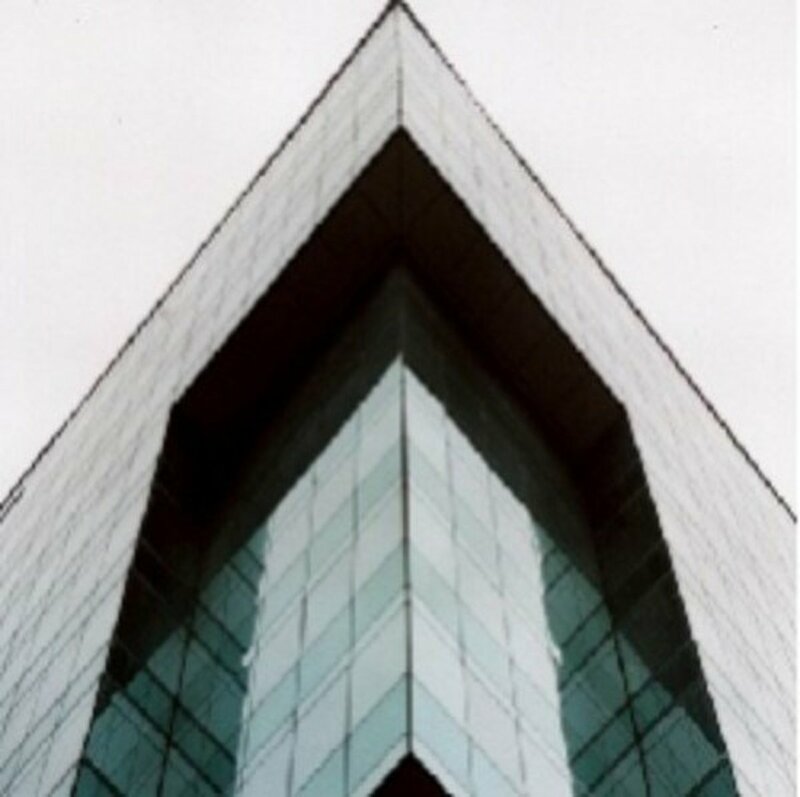 Remember that your timeline can be horizontal or vertical. Illustrate the events with drawings or pictures printed from the Internet. Make your own folding minibook with a long strip of sturdy paper folded back and forth, accordion style. A light cardstock, around 100 - 120 lb. paper, is best. Embellish with historical events, illustrations, and dates. Using a single sheet of poster board, create a timeline that can be hung on the wall. A timeline that you've been working on consistently can be a good way to wrap up a unit of study. For example, you have a wall chart timeline to which you add timeline figures each week. 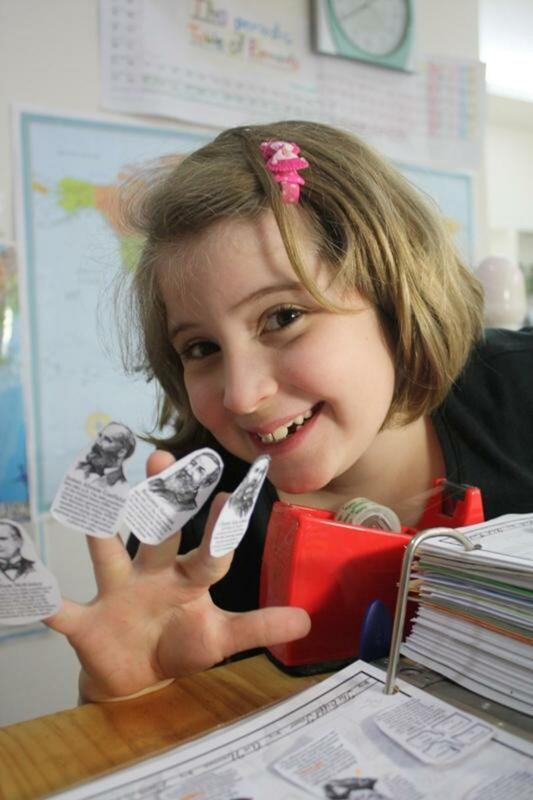 At the end of your study of the Civil War, for example, let your child use the timeline figures to give a broad overview of all you have learned. Looking at the figures in chronological order will help add structure to the narration. Of course, you want your child to fill in the gaps between the timeline figures and explain the significance of the events. You could even consider this type of activity a unit test. The timeline gives the child a foundation to build his narration on. He fills in details and discusses cause and effect. For younger children, give them index cards or strips of paper with various events which they can order chronologically. Why Pay for Timeline Figures? I have the Homeschool in the Woods CD that includes a complete collection of all timeline figures from all historical periods. You can buy them in individual sets such as the one linked here. Although it is a large investment, the CD is one that you can use for your entire homeschool career, year after year, with child after child. It's one of those purchases that I do not regret. It saves me uncounted hours of searching for images. The CD offers options for sizes -- wall size and notebook size-- and for including or omitting the explanatory notes below the images. 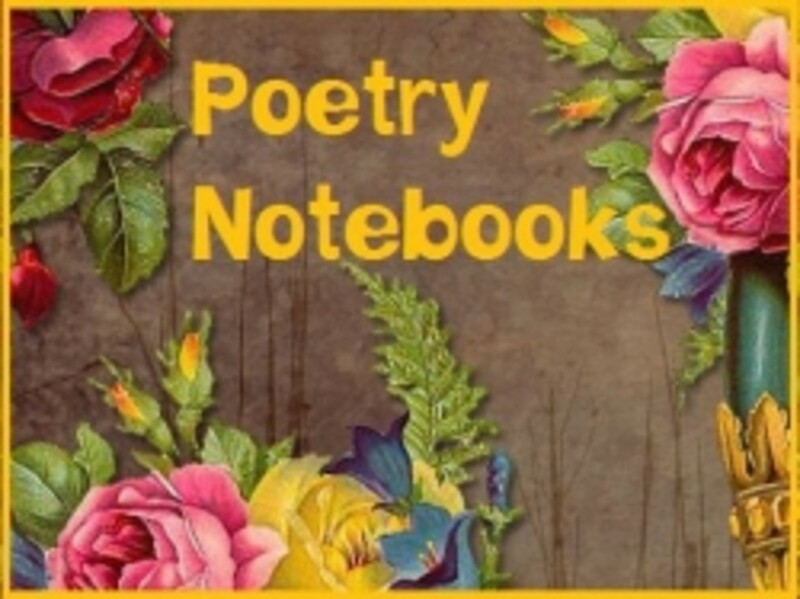 This feature is a great help for creating your own notebooking pages, lapbooks, or other school related projects.